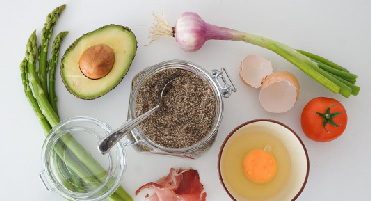 You know you have to make changes to how and what you’re eating but stocking your kitchen with the right foods can feel overwhelming at first, which is why I’ve designed this page to give you access to sources of high quality food and supplements delivered right to your doorstep. Easy yes? 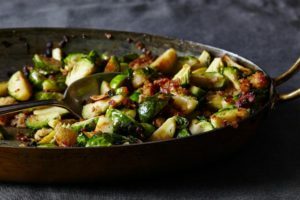 What I’ve chosen to place on this page makes eating to support your health and vitality easier. You’ll find grass-fed and finished meat at very reasonable prices from Butcher Box, dry organic ingredients to completely stock your kitchen at Thrive Market and from my online dispensary, Fullscript, high quality supplements at 10% off. 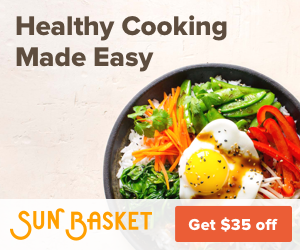 If you’re new to cooking or just don’t have the time to put new ingredients together, try out Sun Basket. They’ll deliver fresh organic food packaged and ready to prepare all in one kit at a very reasonable price. 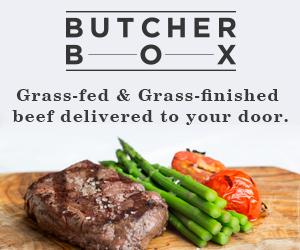 Butcher Box delivers grass-fed beef, and organic and humanely raised chicken and pork to your doorstep. Their meats are high quality without dyes or additives. You can see, taste, and smell the difference. Click on the image to start shopping. High Quality Food and Beauty Products up to 50% off delivered to your door. Click the image to enter the Thrive Store and start shopping. 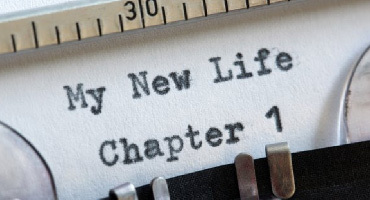 For every membership sold, a free membership is given to someone who needs it. This enables families on a very small budget to buy good food. This increased buying power affects everyone. Compromised health has a ripple effect hitting everyone’s pocket book and resources. None of us are an island. Sun Basket delivers high quality organic meals with the perfect blend of herbs and spices all packaged together, making it easy to have a nutritious and great tasting meal in 30 minutes. You have the option of choosing from a Vegan, Vegetarian, or Paleo menu. Click on the image for to order your first meal and feel like a chef! Purchasing your supplements should be painless and easy! 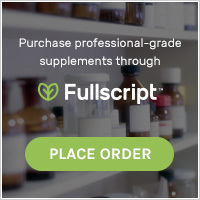 To take the guess work out of purchasing high-quality supplements and shakes, I’ve teamed up with Fullscript dispensary for easy online ordering. This means that you’ll no longer have to shop blindly on the internet or from 3rd party sources. At Fullscript, you’ll find over 200 high quality brands at 10% off retail. Here are some of my favorite brands that you’ll find available: Designs for Health, Seeking Health, Thorne, Pure Encapsulation, Gaia Herbs, Garden of Life, Innate, Barleans. 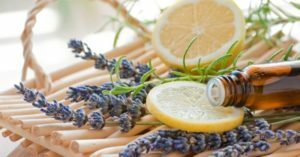 Essential oils are powerful yet gentle and a great alternative for treating parasites, fungus, cancer, anxiety, most chronic diseases. They calm, heal, and soothe without the side affects of medication and are an easy option for kids. They can be mixed with olive or coconut oil to rub on skin, rolled on, dropped directly onto to your tongue, or diffused into the air. 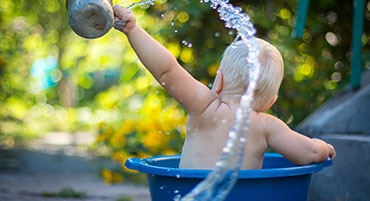 Play with nature and experience the innate healing power of herbs and plants. Click on the icon above and step inside the world of Plant Therapy. I love this brand for their care, quality, and price. All Credit cards are accepted. Although I do not take insurance for my services, testing and supplements are often covered by your Health Savings Account HSA and Flexible Spending Account FSA.